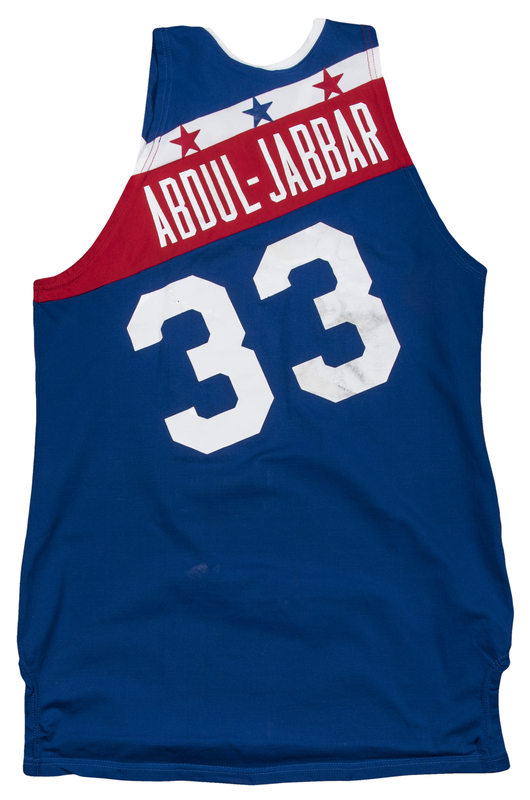 The Hall of Fame center Kareem Abdul-Jabbar wore this red, white, and blue Western Conference uniform during the 1979 All-Star Game at the Pontiac Silverdome. 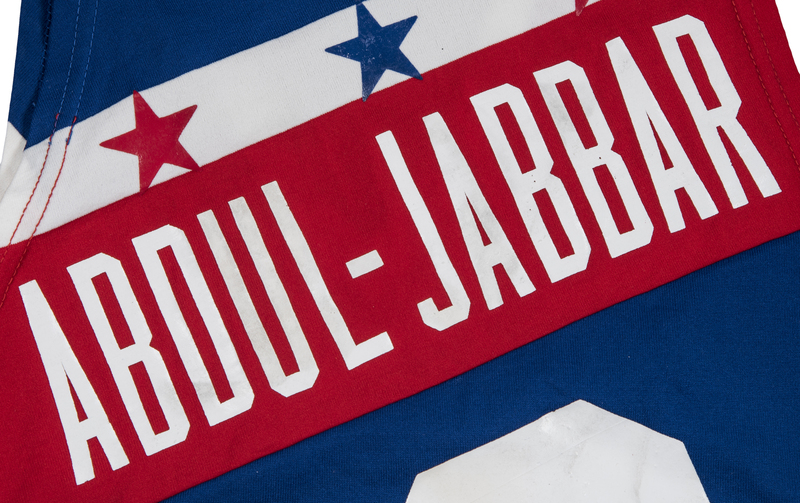 Abdul-Jabbar started for Lenny Wilkens’ Western Conference squad, scoring 11 points with 8 rebounds, 3 assists, and a steal and a block. The Lakers center was instrumental in leading the West to a 134-129 victory over the East as Denver Nuggets guard David Thompson earned All-Star Game MVP honors. 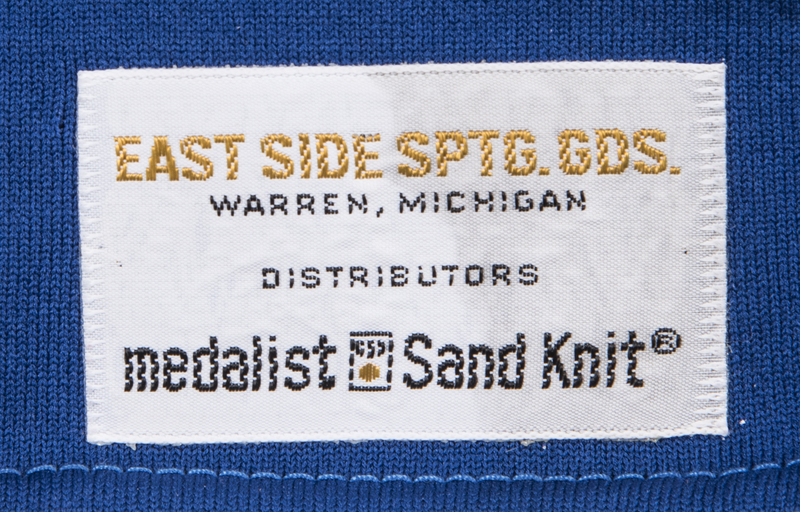 The 1978-79 season marked Kareem’s 10th year in the NBA. 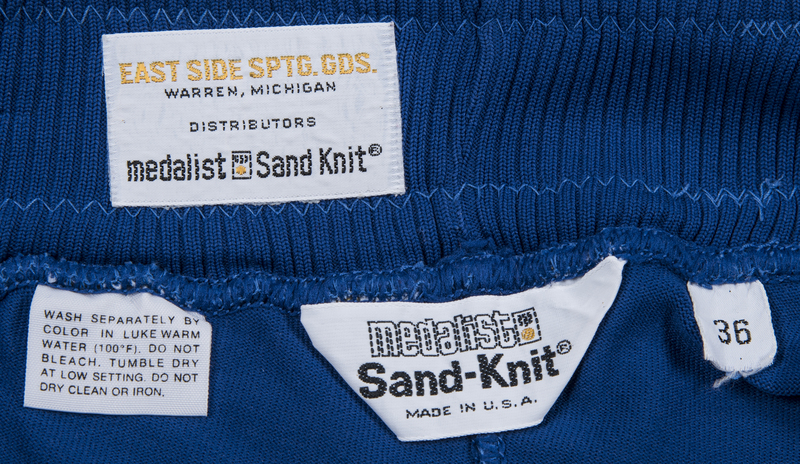 He celebrated by turning in yet another exquisite season, scoring 23.8 points with 12.8 rebounds, 5.4 assists, and a league-leading 4 blocks per game. 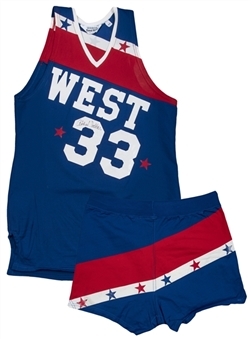 The Lakers won 47 games and advanced to the second round of the Western Conference playoffs in 1978-79, their final season with team legend Jerry West patrolling the sidelines as head coach. Offered here is Abdul-Jabbar’s game worn red, white, and blue Western Conference uniform, including both his jersey and shorts from the 1979 All-Star Game. This jersey has “WEST” and Abdul-Jabbar’s number “33” screen-printed at an angle in white on the chest. 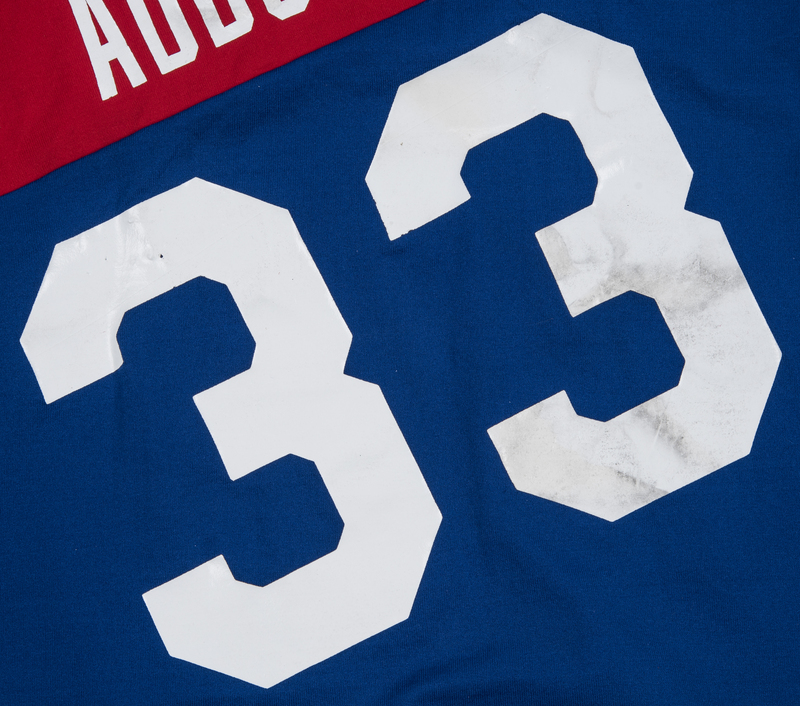 “ABDUL-JABBAR” and a second “33” are screen-printed in white on the back of the jersey, also at an angle. 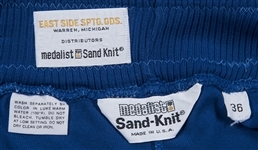 A red and white sash cuts across the top of the jersey on both the front and back. 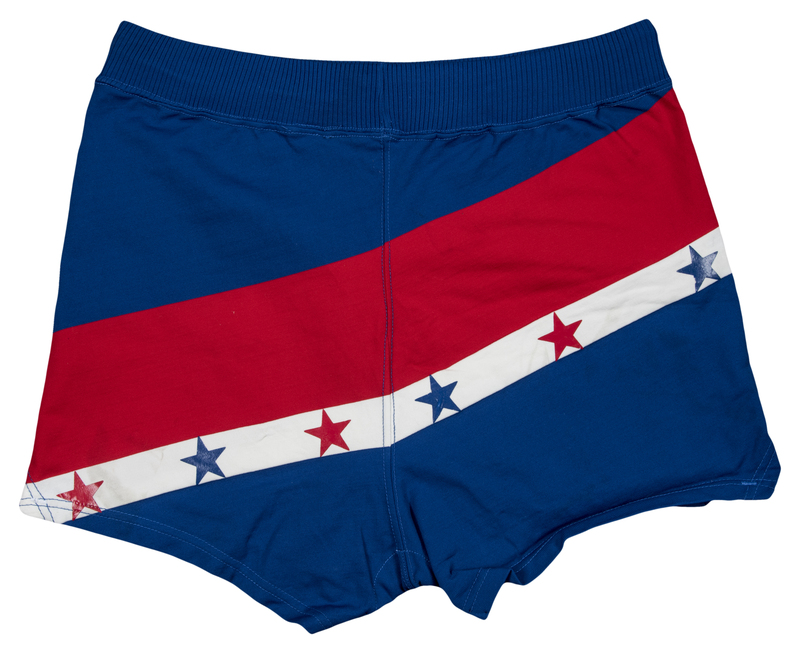 Red and blue stars are screen-printed inside the white area of the sash. 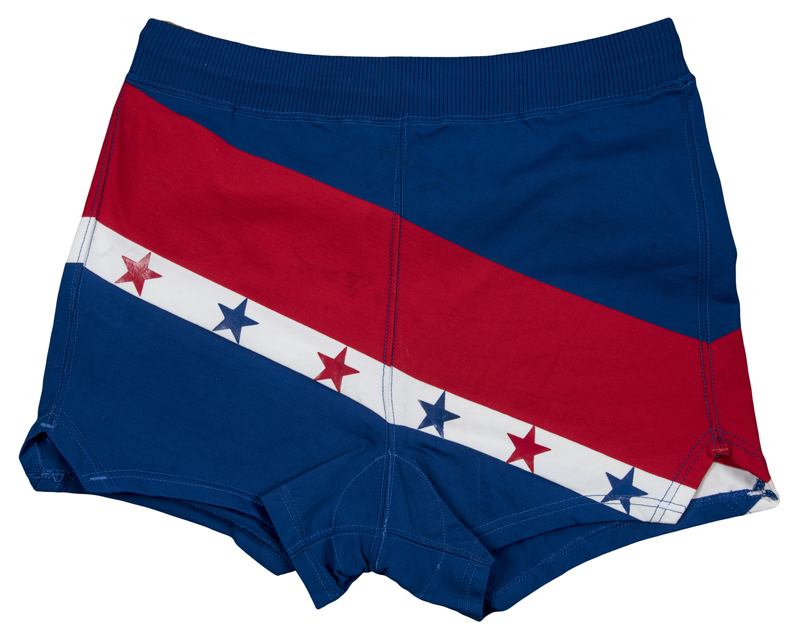 The shorts are blue, with a similar red and white sash angling across both sides of the shorts. 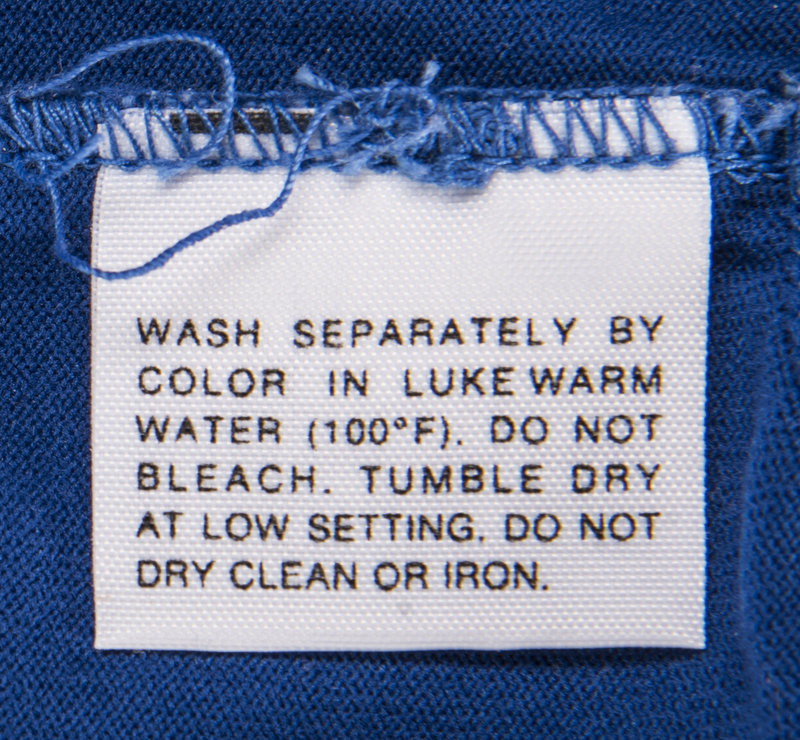 Red and blue screen-printed stars are present in the white area. 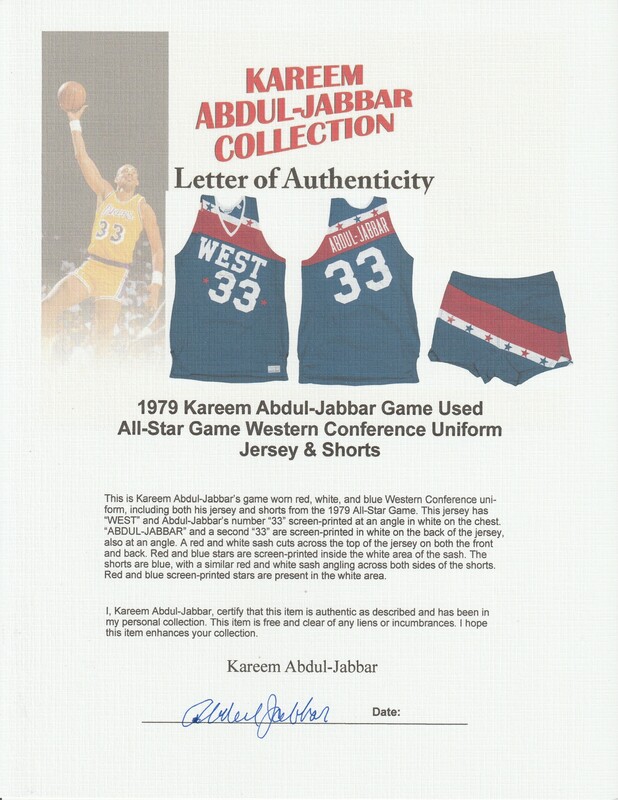 This historic and unique All-Star uniform comes with a LOA signed by Kareem Abdul-Jabbar.